It’s already May! This is so insane. April was a busy month for me with university so I wasn’t able to upload daily like I used to but I really appreciate all of your understanding and support! =) I definitely needed as much luck as I could from you guys! It will be less intense now that mid semester exams are over and most of my assignments are finished so I’m extremely happy that I will be able to blog a lot more until finals roll around in June! I was extremely excited to use this when I first purchased it but it got hidden underneath my other makeup and I completely forgot about it! I managed to find it again and I’m so happy I did because I have been using it so often. 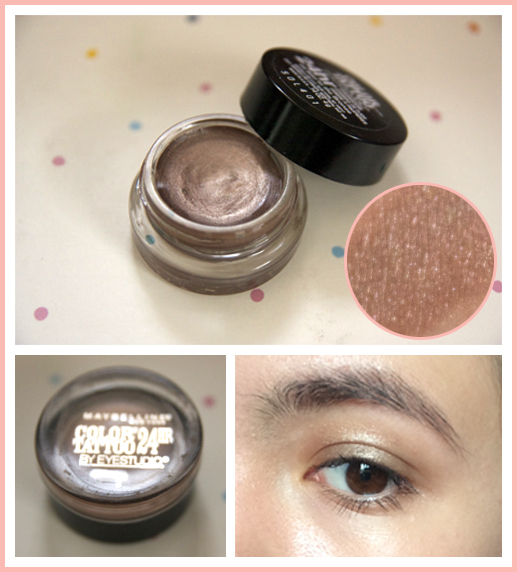 =) It’s a gorgeous shimmery golden brown and I like to use it everyday on its own because it’s quick and easy to apply. 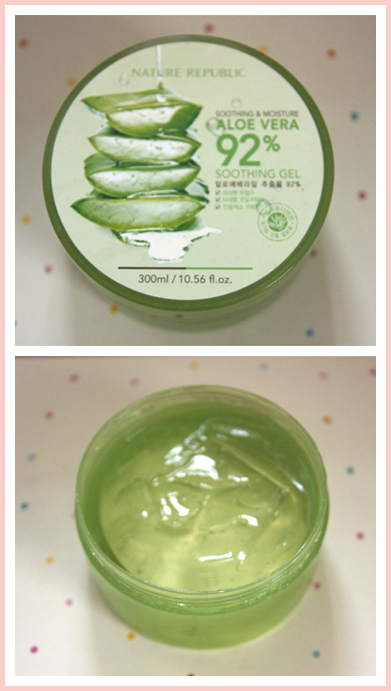 It also has great lasting power, although by the end of the day there is some slight creasing because of my oily eyelids. 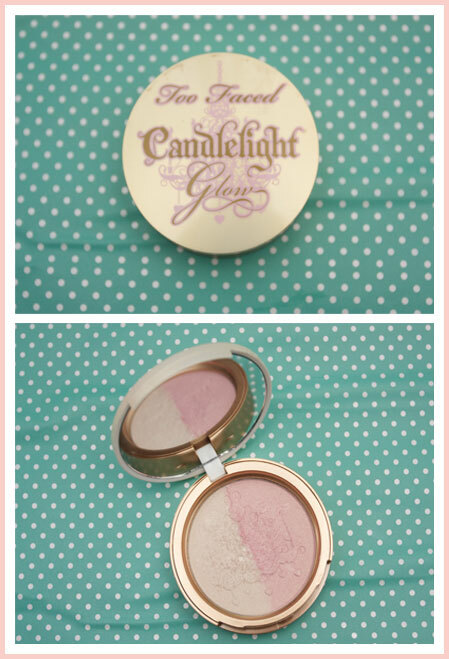 I have since replaced my Maybelline tattoo cream eyeshadow with this for a change and I’ve been loving it a lot! I don’t use the smudger side of the stick because I find it to be not forgiving at all and is extremely tough so I just use my fingers to blend around the edges. If you saw my haul, you would’ve seen these lipsticks! Ever since I got them, I have been using them constantly. 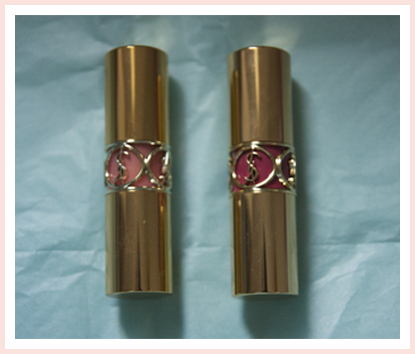 They are just all round amazing lipsticks from the packaging to the pigmentation and the range of colours available. Although they are definitely very expensive, they are a great investment if you’re looking to splurge on a high end lipstick! I recently decided to lighten my brows again with bleach so that they would look less harsh but because it can sometimes look non-existent or yellow under certain lighting, I have been filling them in a lot more. I use the duo in the shade ‘Medium Brown’ and I like to use both shades on an angled brush to add both some colour and definition back into my brows. I first use the lighter shade to fill in any gaps and lightly define my entire brow first before I use the darker shade on the outer half. The end result is always very natural looking and lasts all day! 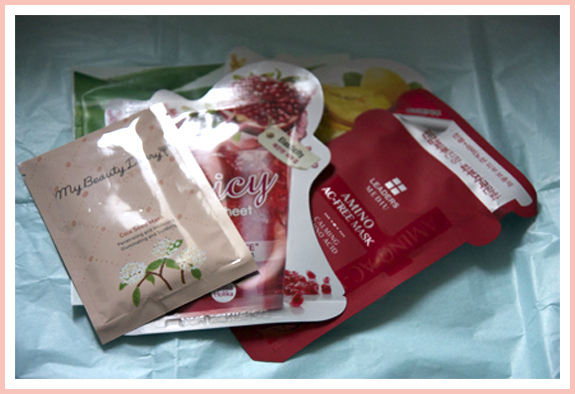 I have to be honest and say that I had been slacking off on doing weekly facial masks but after receiving April’s Mask Maven bag (Review), it reminded me to get back onto using them again! Sheet masks in general are amazing because they are so convenient to put on whenever you have spare time throughout the day and there are just so many to try out. My skin always looks more cleaner, brighter and feels more smooth after using sheet masks. I discovered NYX last month and I have been so pleased with absolutely everything I picked up! But the Butter Glosses have definitely been a product I have reached towards quite frequently on a daily basis. 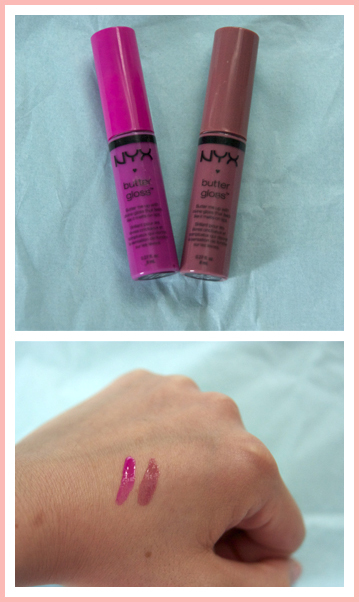 My favourite shade that I picked up this month was ‘Sugar Cookie’, which is a beautiful purple toned gloss. ‘Angel Food Cake’ is also one that I have fallen in love with. I feel that deeper nudes are more flattering on me and it is perfect when I’m going for that look! This is my go to nail polish if I want to slap something on quickly to make my hands look more neat and presentable. It does not take long to dry at all and it’s the perfect shade to add a little something onto your nails without being too much at all! (Please excuse the nail growth =P). This is probably the only coloured eyeliner I use because it isn’t too out there and it adds enough colour to make your makeup look pop a little bit more! 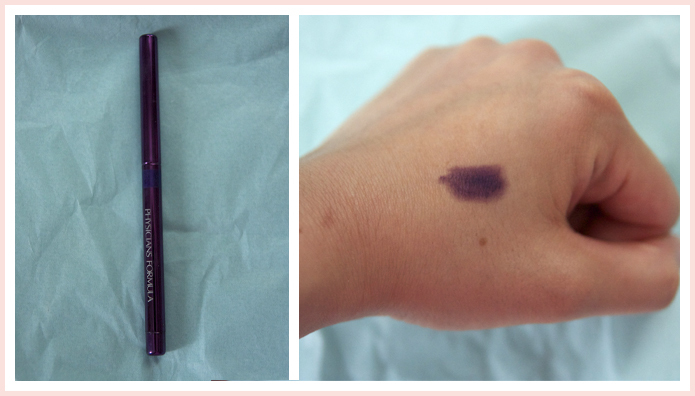 It’s a deep eggplant colour that I think really enhances my eye colour! 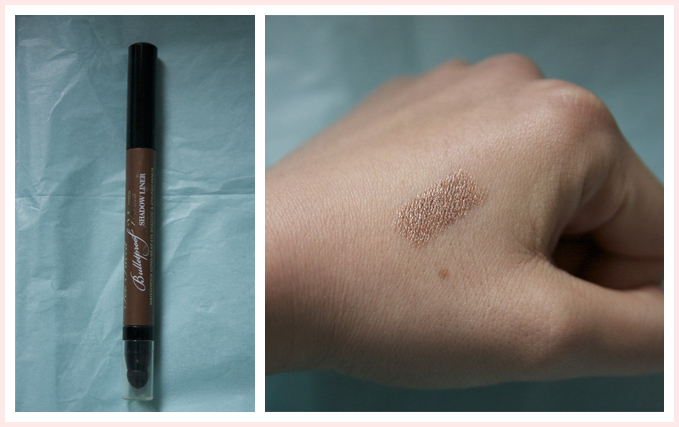 The pencil itself is actually quite creamy but I don’t have issues with it smudging too much. I love that it is retractable because it means no sharpening yay! =) Unfortunately, I don’t think they get sold individually so you do have to purchase them in a trio set. This particular shade is from the eyeliner trio for brown eyes, which also comes with a black (with purple glitter) and a dark brown (which I completely used up)! Wow, this year has totally flown by. I feel like I just did my January favourites yesterday! Time seems to keep flying by faster and faster every year. I want to keep up the tradition of doing monthly favourites so this is the instalment for this month! =) I’ve definitely been loving a lot of the products I’ve reviewed this past month so there will be repeats in this post. I really do love the products though so that’s why they’re getting featured again. =P (For now lets just assume that the Missha M Perfect Cover BB Cream is my favourite for life so I won’t be adding it into all my monthly favourites because that would get extremely repetitive and boring LOL). ‘Bad to the Bronze’ has been my go to cream eyeshadow for days where I want to do a minimal natural makeup look. 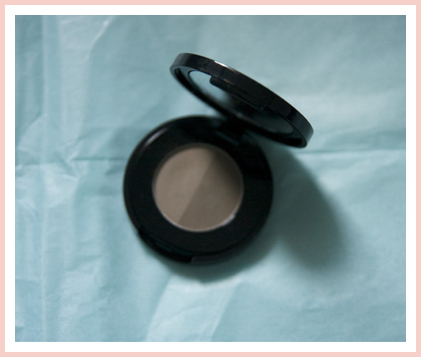 It’s quickly become one of my all time favourite eyeshadow shades because it is so beautiful but adds enough definition to the eyes without being too much at all. It also lasts all day on me with no creasing! Out of all the products I listed out in my skincare routine post, this has got to be my absolute favourite and the one I recommend most. It absorbs so easily into the skin but it is so effective and I love that it is lightweight because I have oily/combination skin and I don’t want anything too overly creamy on my face! If you want more depth into my experience with this product, check out my review here. I’m normally someone who gravitates towards neutrals and pinks when it comes to nail polishes but I decided to try something new and wear grey! I totally love the way it looks. I love how this shade can sometimes come across as a dusty purple or a periwinkle blue depending on the lighting and I think it is such a fun colour. 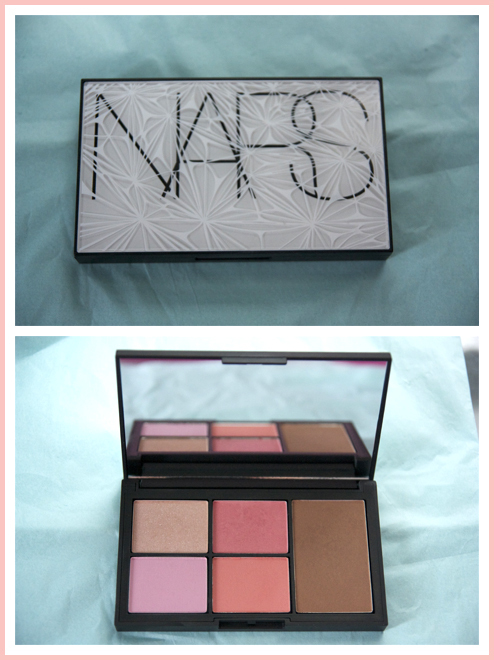 This is another item that I’ve reviewed here. 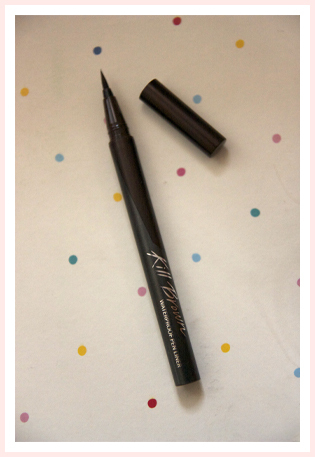 This eyeliner has become my go to because it is so easy to use and it is a deep brown shade that works perfectly for everyday use. It lasts all day on me and does not flake or separate at all! 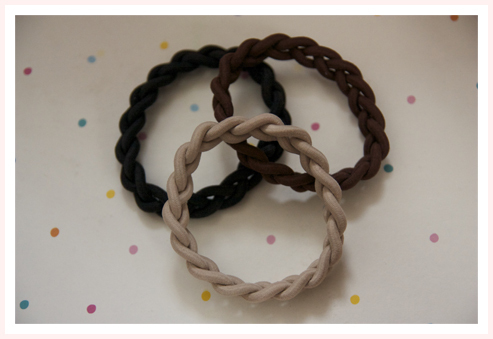 So my final favourite is a bit of a random one but I’m in love with these hair ties! (You may have seen it featured in this post)! I run every week and all the hair ties I used prior to this one would always loosen up and not hold up my hair well at all. However, this particular hair tie is amazing! Although it’s really tight and requires a bit more work to get it twice around your hair, it really does hold up and doesn’t budge in the slightest. 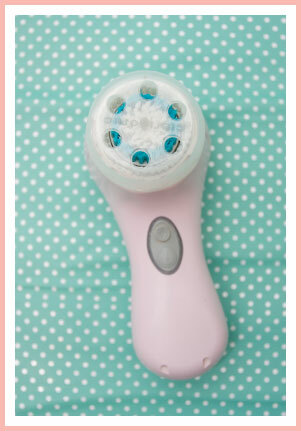 The Clarisonic is the biggest game changer in skincare for me and it is one of my holy grail beauty tools. I used to suffer from very bad acne and the Clarisonic has helped my skin clear up like no other! I only get hormonal breakouts now and there is just mainly scarring left on my skin. The Clarisonic cleanses the skin so much more deeper than just using your hands. It is also very easy to use because it beeps at certain times to notify you to move over to a different area of your face. It can also be used in the shower! Although it is an investment electronic tool, it is worth every single penny for sure! After being able to get my hands on a Urban Decay palette and wanting one since the original came out (so many years ago! ), I was super eager to wake up the next morning and use it! It absolutely blew me away with how great quality it was. 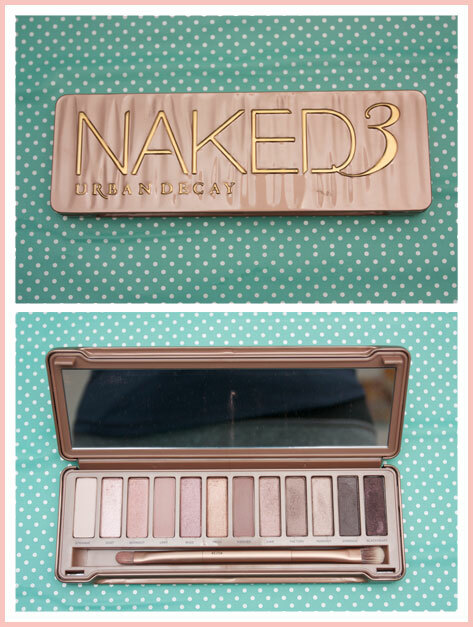 I’m very well aware that the Naked 3 is a hit or miss depending on personal preference, but I absolutely love pink toned eyeshadows. It is such a unique palette and there is nothing like it. 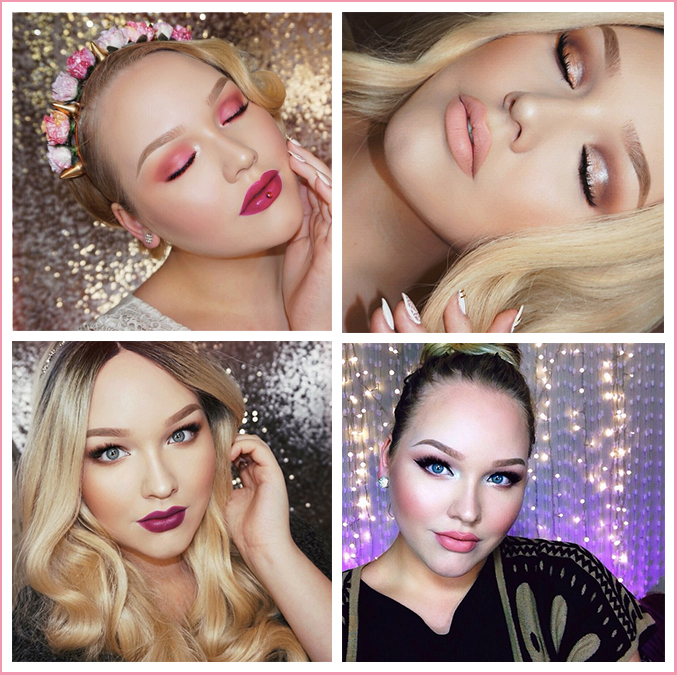 I really enjoy the feminine looks I can create as well as the more deeper, smokey eyes I can easily do with the darker shades. I have been using it very frequently ever since I purchased it and I highly recommend it to those who enjoy pinky eyeshadows! This is one of my favourite shades of nail polish for the current summer season. 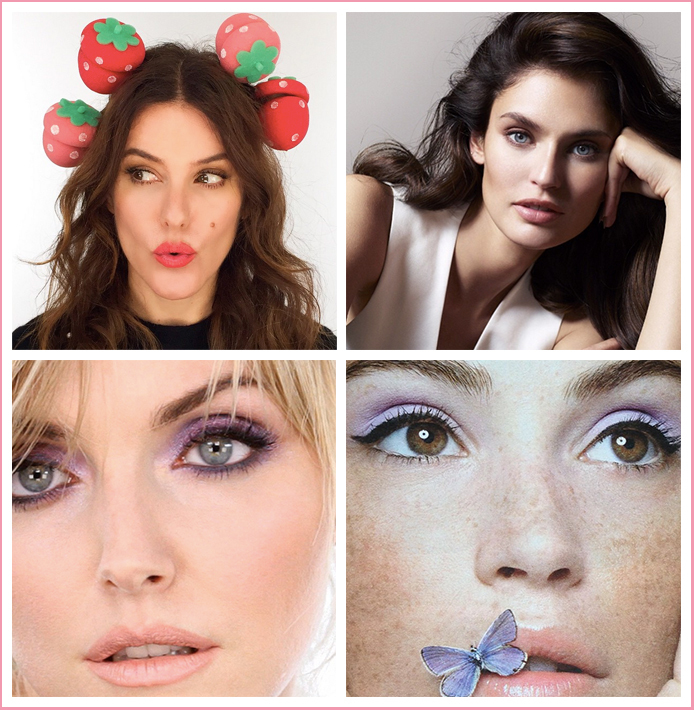 It’s a creamy pale purple shade that is so flattering. I have read that it is a colour that may not suit all skin tones so I would say if you enjoy pastel purples then this is one you should definitely pick up! =) With two coats, it looks perfect! I have been really enjoying it on my toes too but it is also very beautiful on the hands. 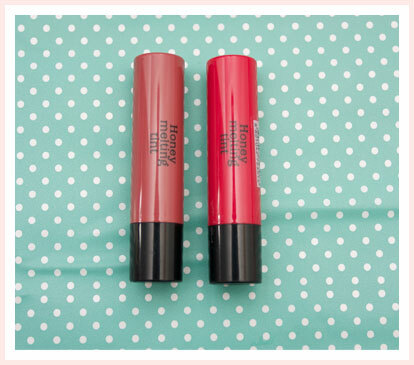 If you’ve read my reviews, it will come to no surprise that the Aritaum Honey Melting Tints have become one of my favourite lip products! If I’m unsure what lip product I want to use then these tints are my go-to because they are so easy to throw on and I know that they will suit whatever eye makeup I’m wearing, particularly the shade Bitter Rose. What were your favourites for January? I’d love to know your recommendations!